Most recently while my daughter is taking a nap my son and I have “works time”…a phrase I picked up from his Montessori teacher….we do things like read books together, practice writing his name, use wiki sticks to form letters, play soccer or basketball, but one of his most favorite things to do is to “be an artist” as he puts it. 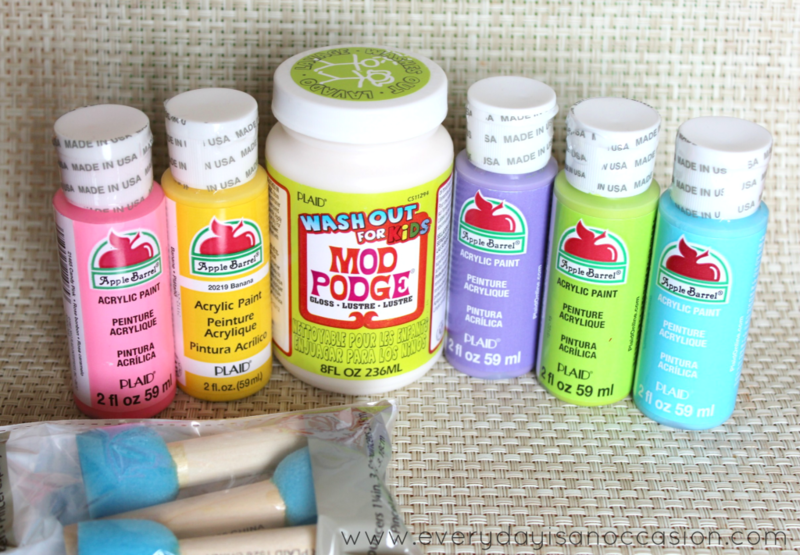 So when I received my package of Mod Podge Washout and Apple Barrel paint I knew just what we would be doing!!! This seriously was so much fun!!! 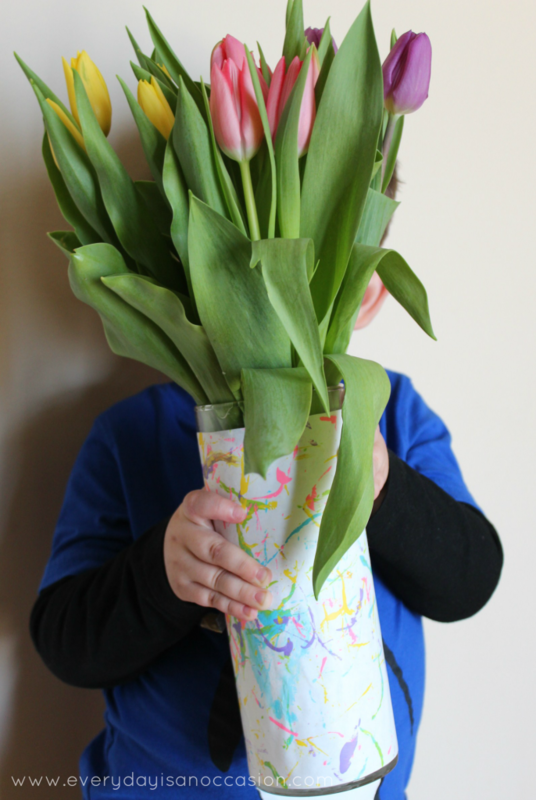 I have one proud little man of his vase!!! At first he wasn’t so sure of this craft though I must admit! He did not like the thought of me cutting his artwork…a true ART-IST (in your best french accent). 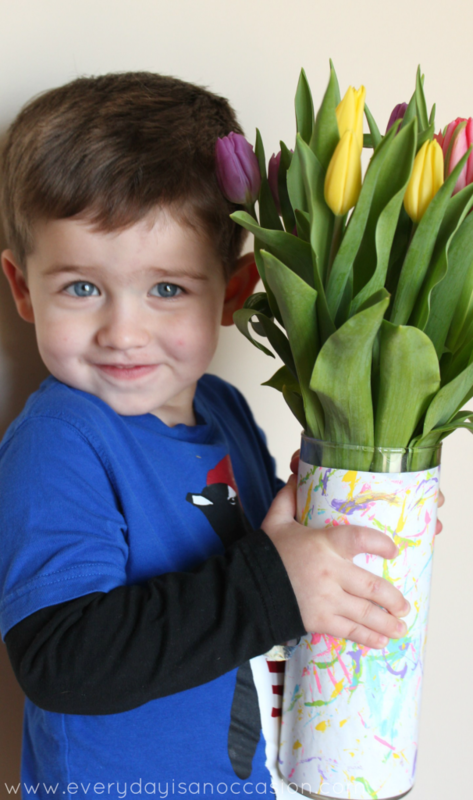 But once I explained that I thought it would be fun to put his artwork on a vase to keep for all time…he was in. So, what do you think? Are you ready to learn how to make this vase? 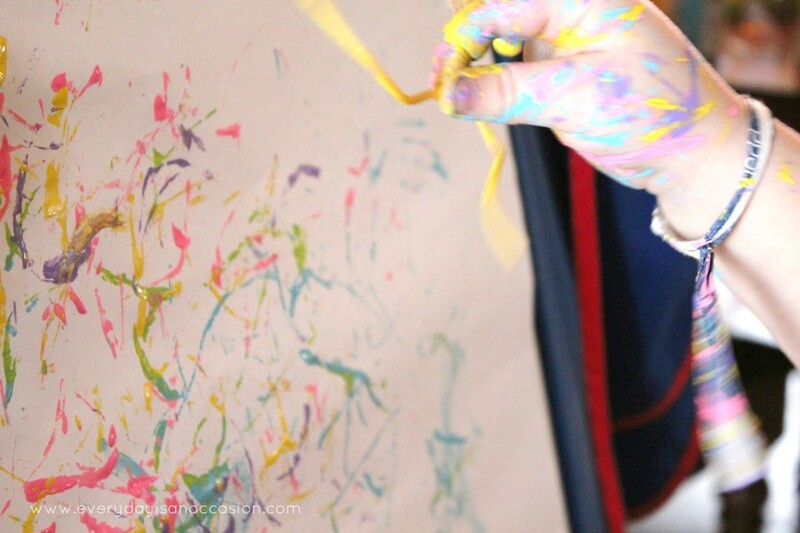 Have your child create artwork- We decided to do some Spaghetti slap art- Yes it is exactly as it sounds…dipping spaghetti in paint and slapping it on a piece of paper!!! We loved all the spring colors Plaid sent us!! 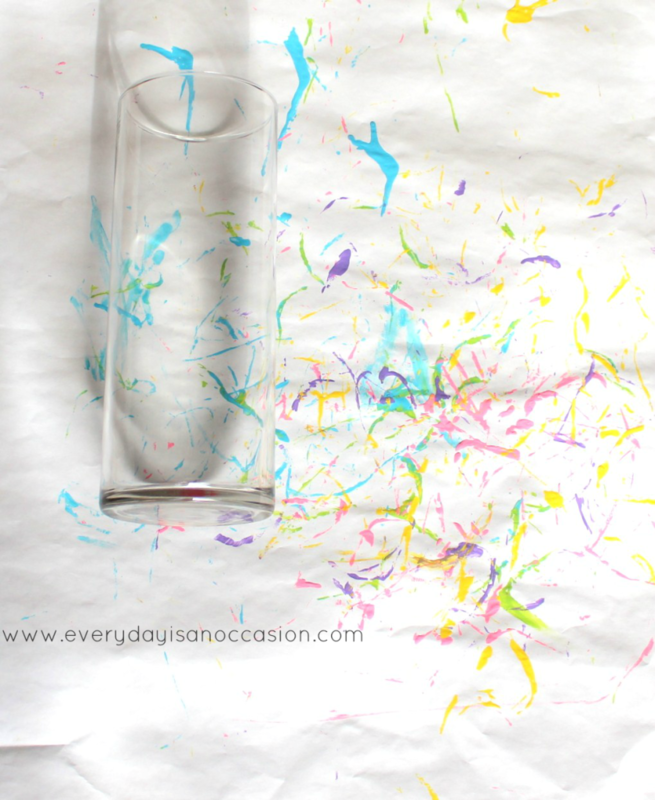 Apply a healthy heaping of Mod Podge Washout for kids onto the vase and back of the artwork. This step is adhering the artwork. 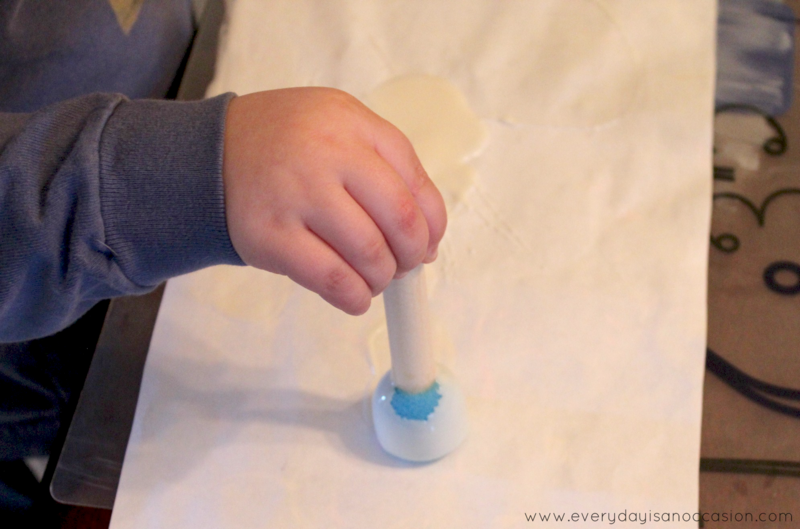 You may get bubbles…just use your finger and smooth them out. I was happy to have the kids washout version of Mod Podge for this craft because I didn’t have to take my son’s shirt off in fear of it getting dirty!!! The Mod Podge washout is designed with kids in mind!!! yay!!! 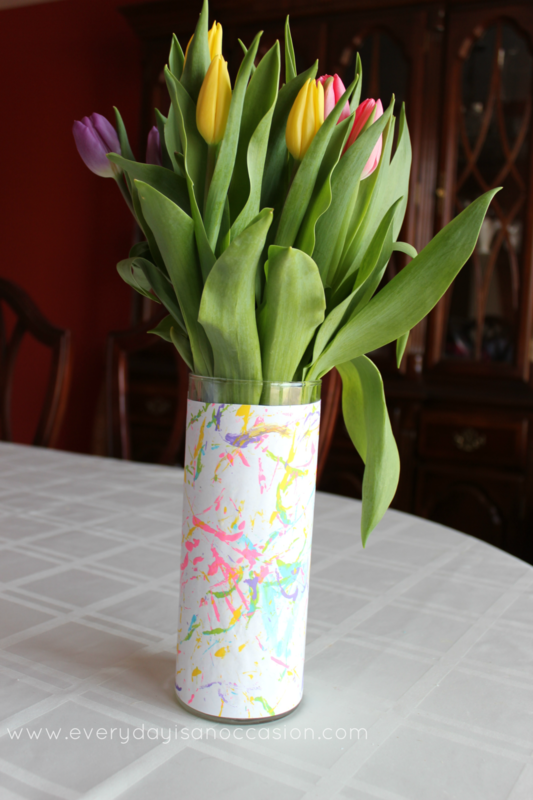 Put Artwork on Vase and Mod Podge on top of the artwork. Allow to dry and then use your new one of a kind vase!!! You can use it for flowers, pens, craft supplies, or maybe just a decorative piece. 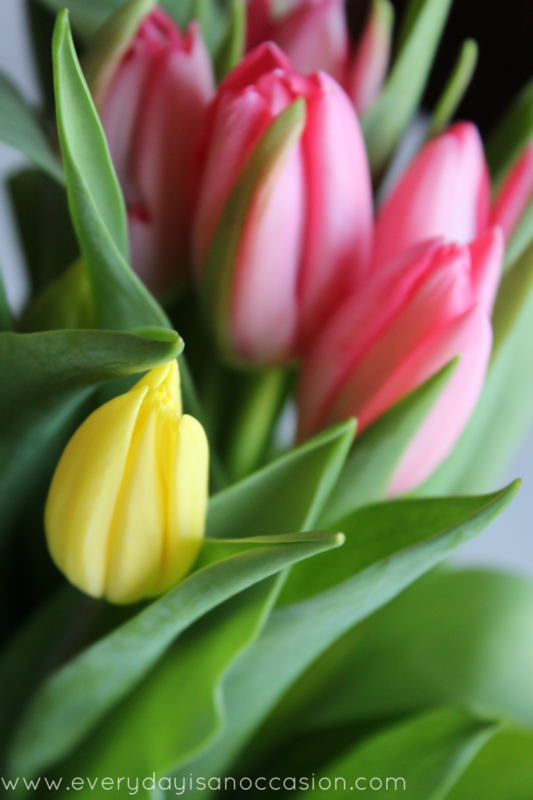 I did put real tulips in mine. I am going to be very careful when I wash it and I’m not going to put it into the dishwasher. 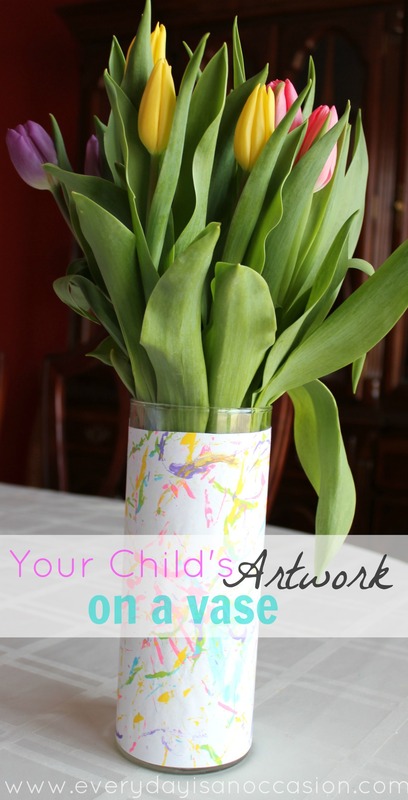 How do you display your child’s artwork? I’m going to need some more ideas because my son enjoyed this project!!! Graduation Coming Up? 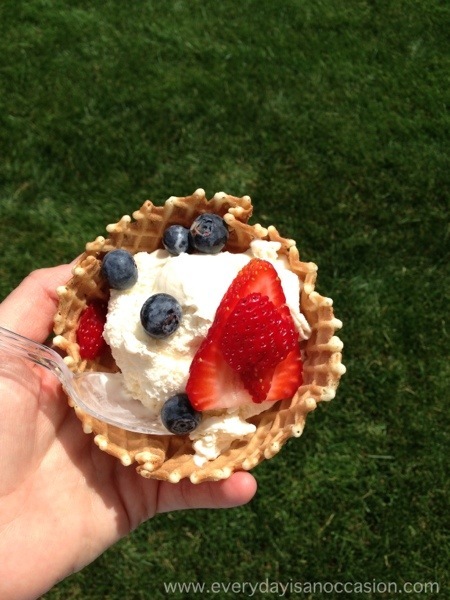 Here is my cousin’s Waffle Themed Graduation party that was incredible!! 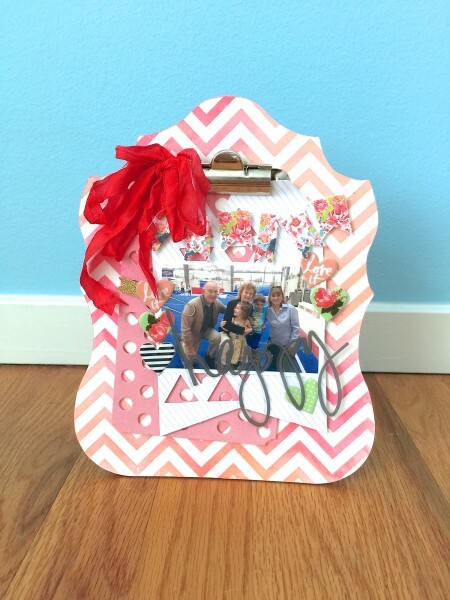 Here is a great gift idea for a birthday, graduation, or Mother’s Day! 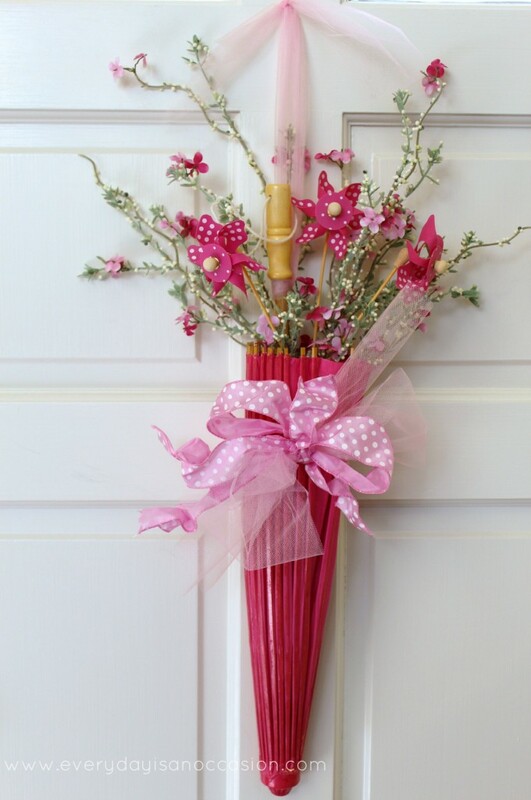 Need front door decor for your Baby Shower? Here is an idea my mom came up with and guests LOVED it!! 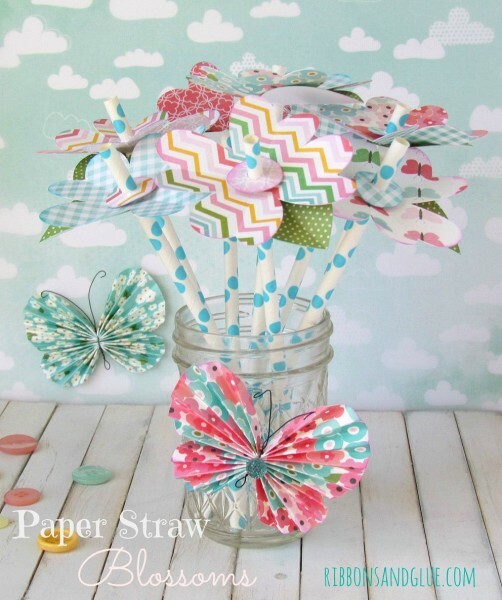 Here is a Spring project my friend Holly from Ribbons and Glue came up with to decorate straws. 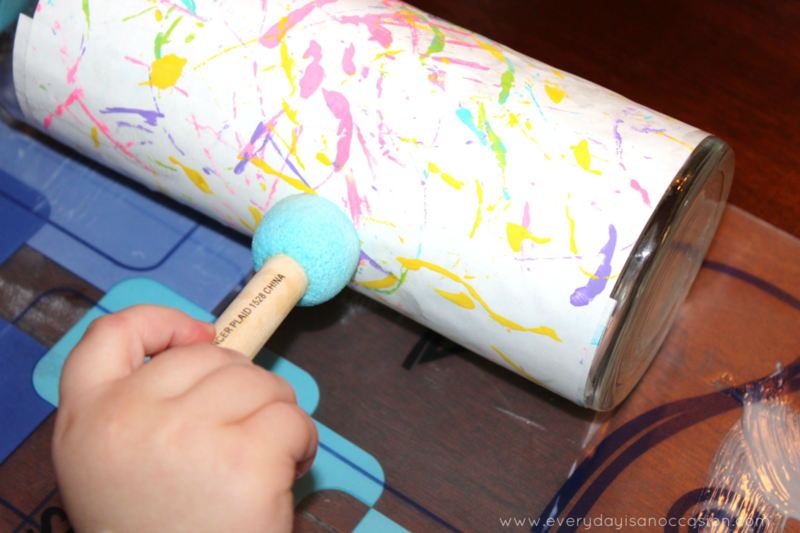 This entry was posted in Holidays, Uncategorized and tagged children, crafts for kids. Great idea! This would be a great gift for Mother’s Day 🙂 Thanks for sharing! Wow, this sure looks fun – I may be able to get SOME of my 8 year olds projects out of the closet and use them for cool displays. 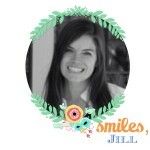 What a fun project!! 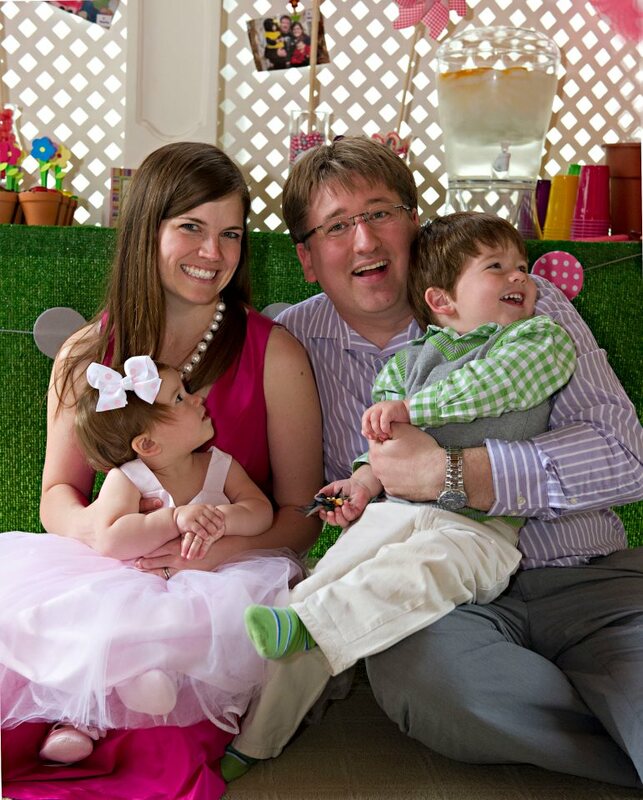 Love this Jill and Marcel Jr is adorable as always! A true ART-IST for sure! Hi there! Yes, You can certainly feature this post! Thanks for asking!